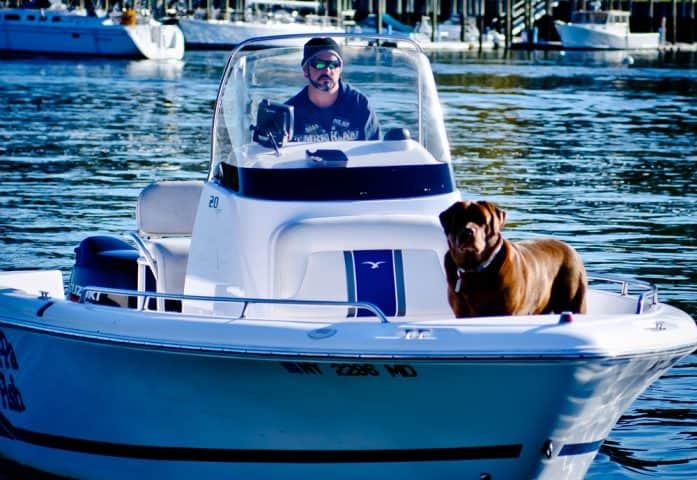 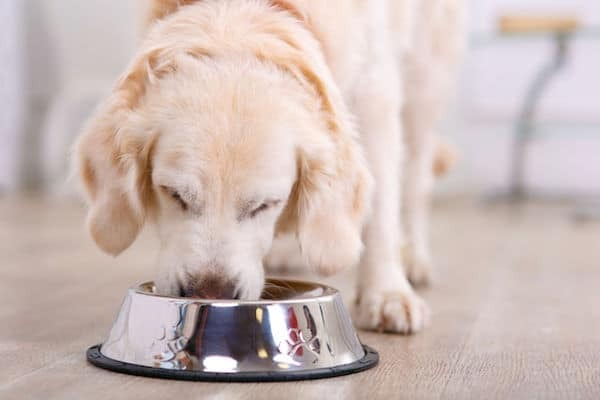 Fish Oil Supplement–Why does my dog need this supplement in all stages of life? 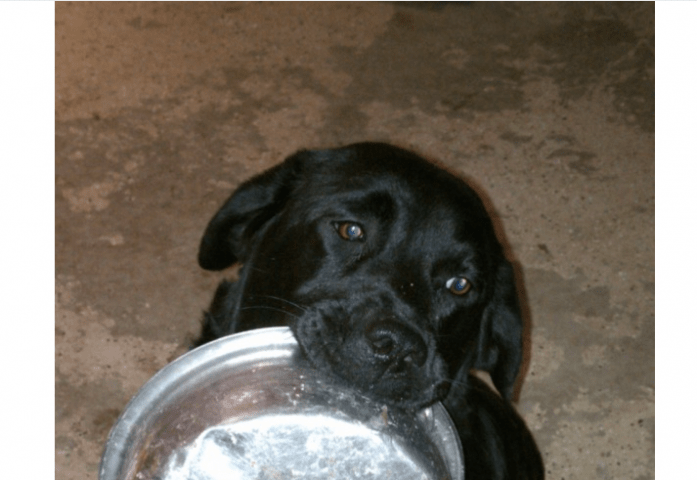 Why is my Lab Hyperactive? 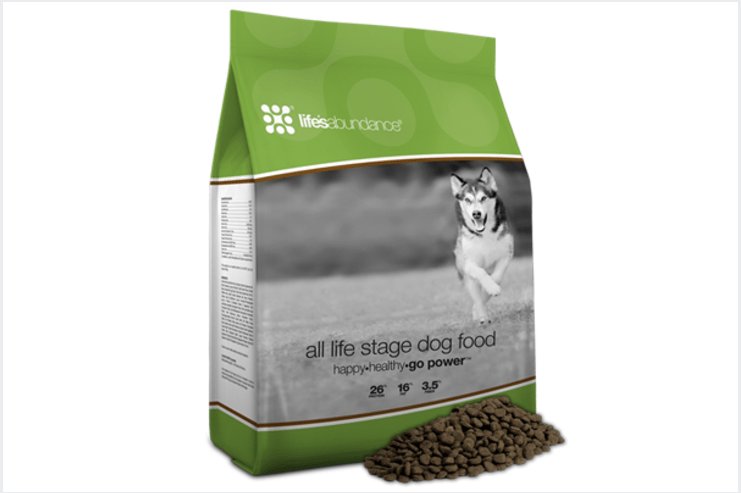 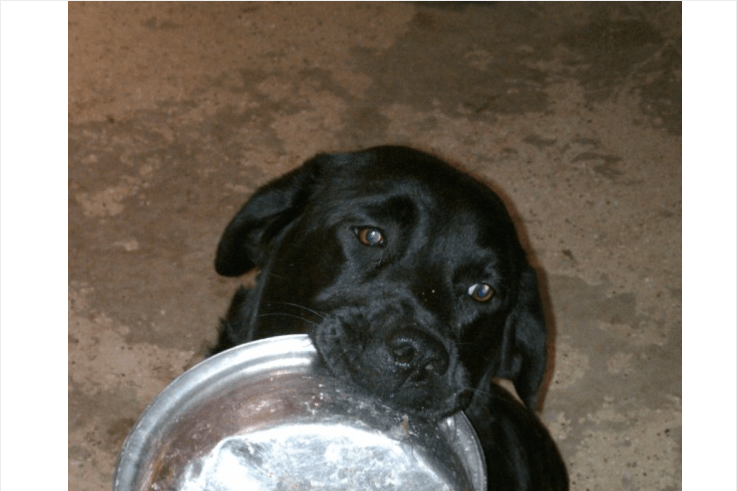 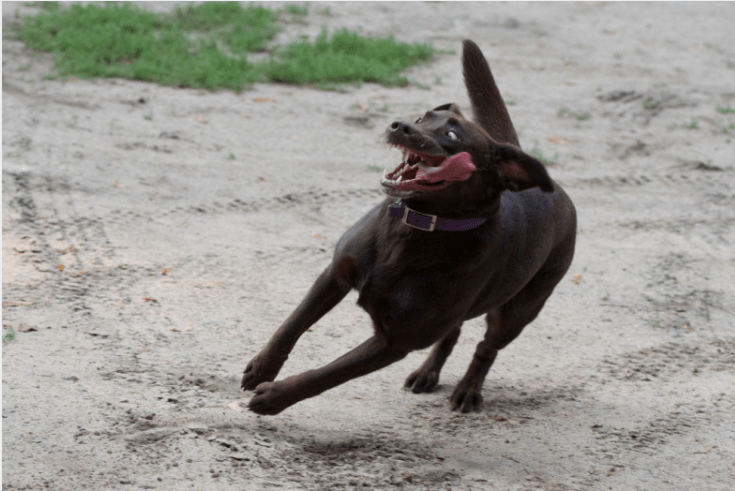 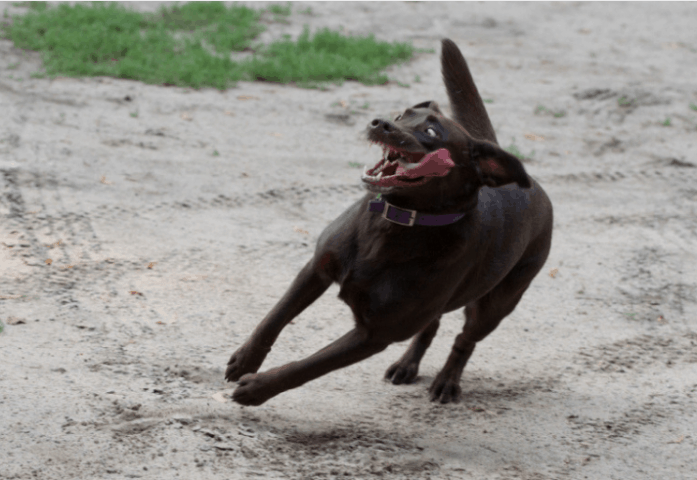 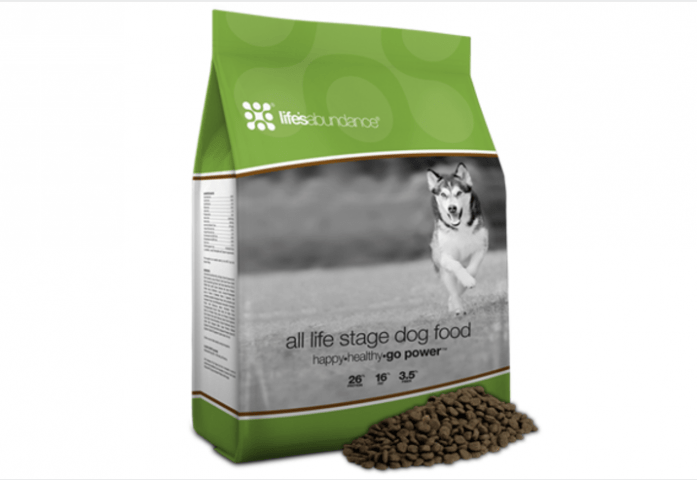 De-Mystifying LIFE STAGE dog foods: Should you feed it to your Lab? 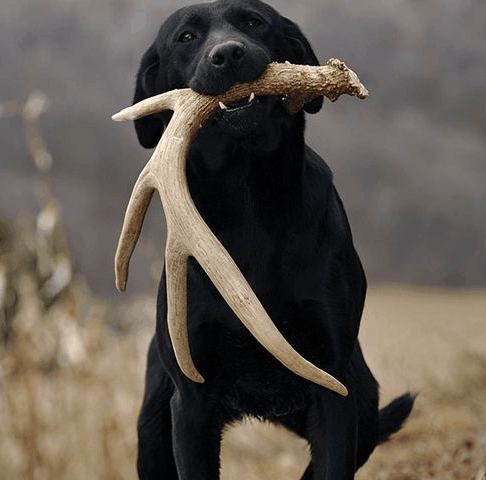 Antler Chews…are they safe? 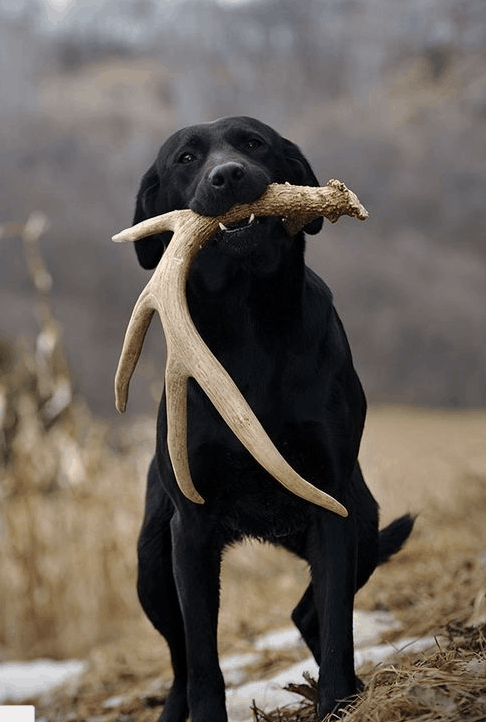 Where do I get ones that are good quality? 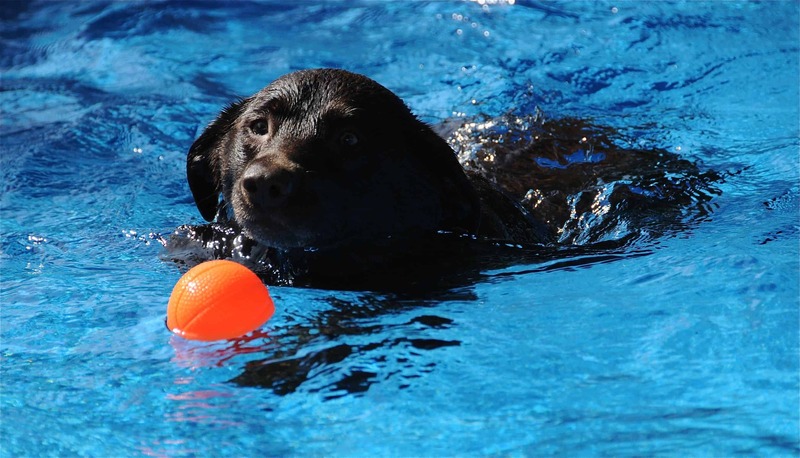 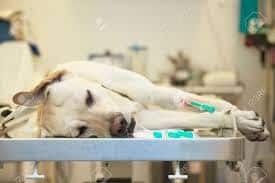 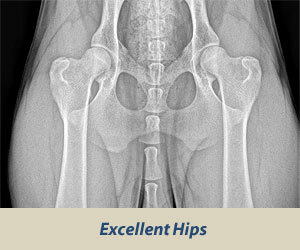 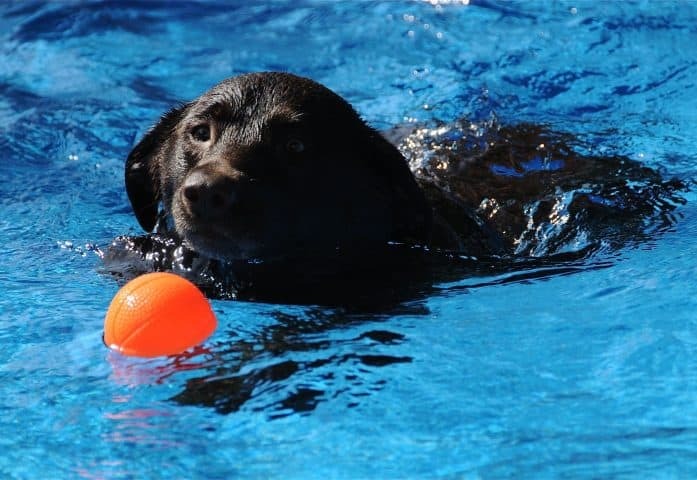 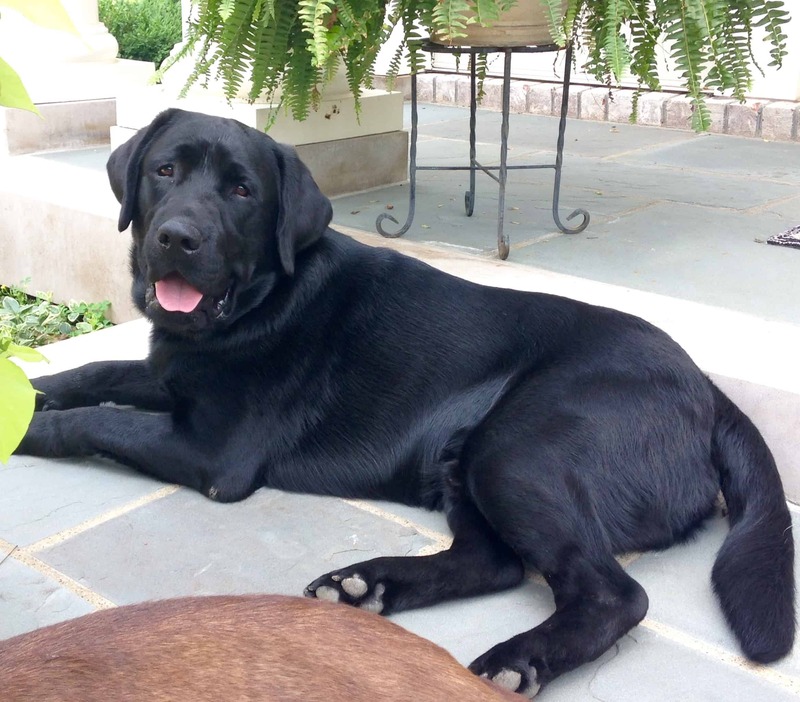 What kind of Over-exercise can harm my Labrador? 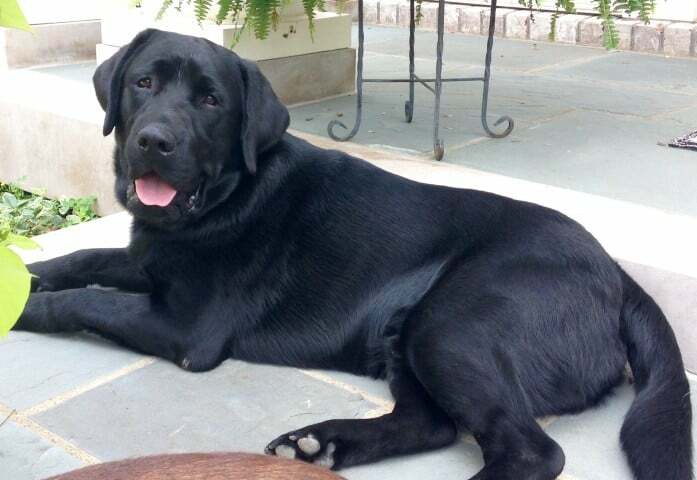 How Large is a Labrador?